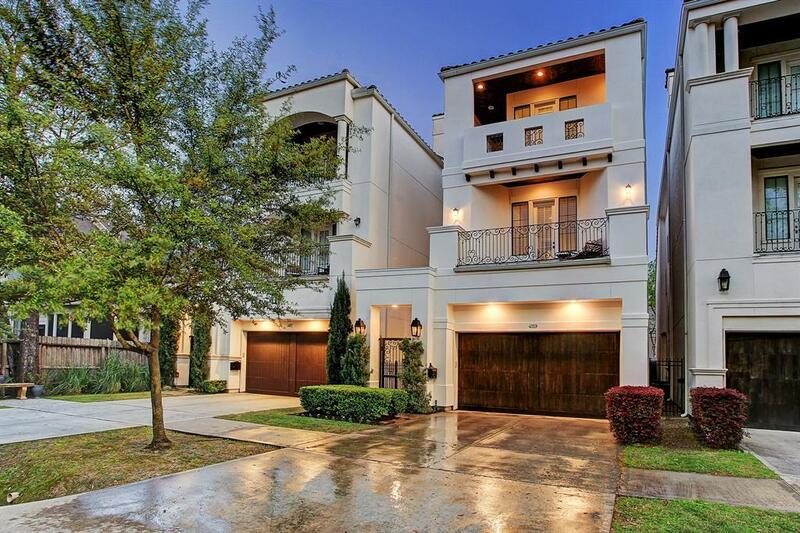 Welcome home to this amazing gem in the heart of Rice Military. The immaculate home features 4bedrooms / 3.5 bathrooms with the highly desired 1st floor living. 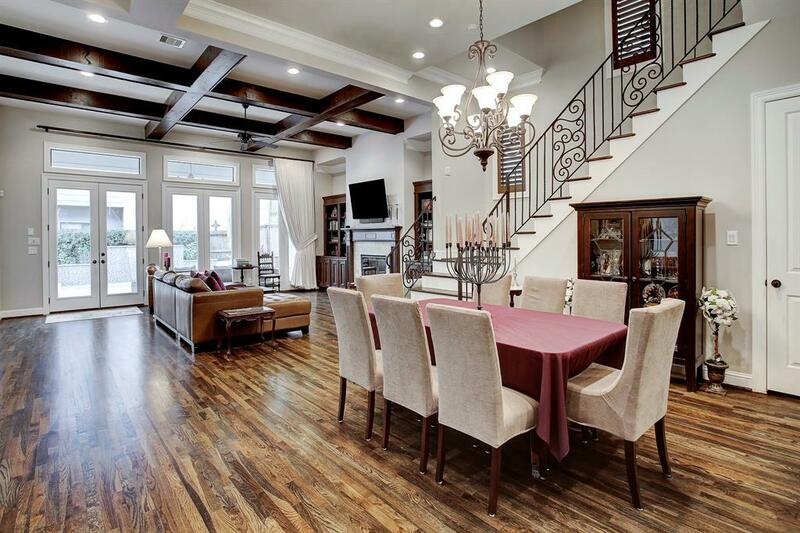 The open floor plan iscomplimented by soaring ceilings and solid hardwood floors throughout. 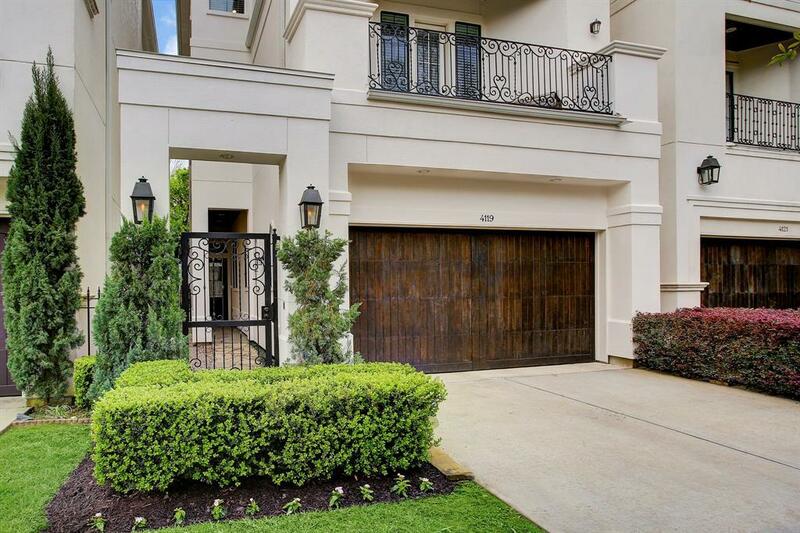 The amazing master suitefeatures vaulted ceilings and an enclosed patio overlooking the fabulous backyard. Perfect forentertaining, the home features an oversized game room, outdoor kitchen, and top of the lineprivate pool. 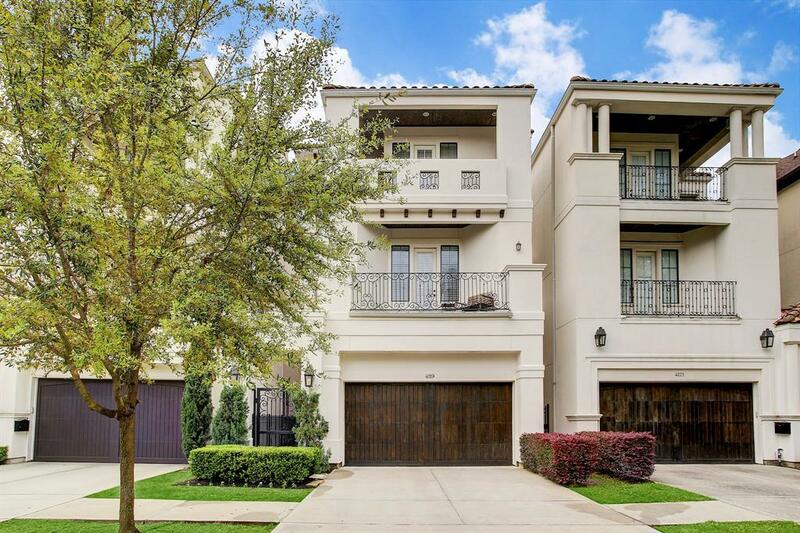 Enjoy the outdoors in just a short stroll to Buffalo Bayou and Memorial Park.Conveniently located just minutes from downtown, the Galleria, and the Med Center with easyaccess to major highways I-10, 610, and 288.